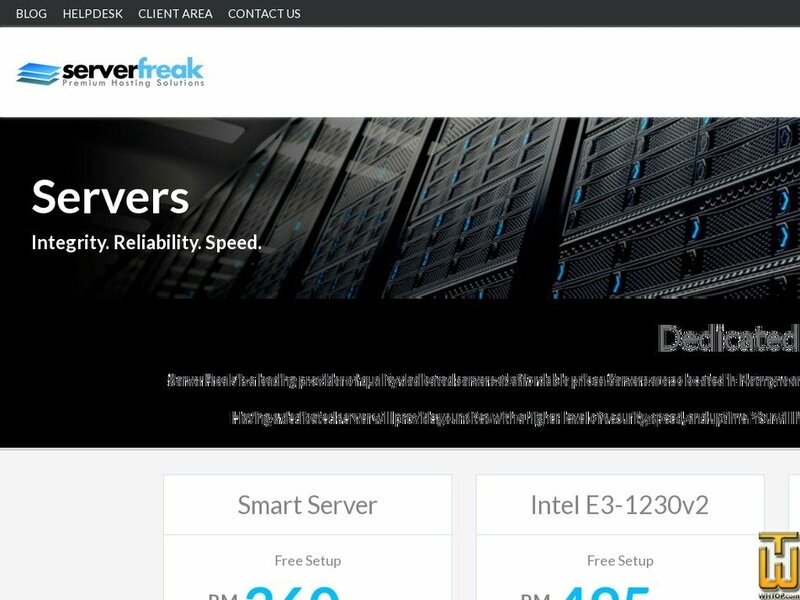 Intel Dual E5-2603v3 > web-hosting.net.my, #41653, MYR 855.00/mo. Plan #41653, Intel Dual E5-2603v3, MYR 855.00/mo. See also original Intel Dual E5-2603v3 plan location on their website! Price: MYR 835.00/mo. VAT exc. ModernOne Dedicated Server are designed with raw power on demand in mind for the most processing intensive and IOPS intensive application. Price: MYR 975.00/mo. VAT 6% exc.